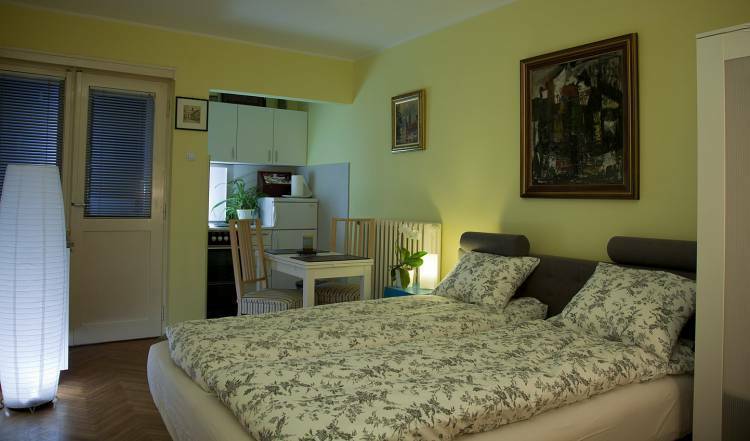 Newly opened bed and breakfast Girasole is extremely comfortable and ideally located in the heart of Novi Sad for those who are here on vacation, dental tourism, on a business trip, or here to study. 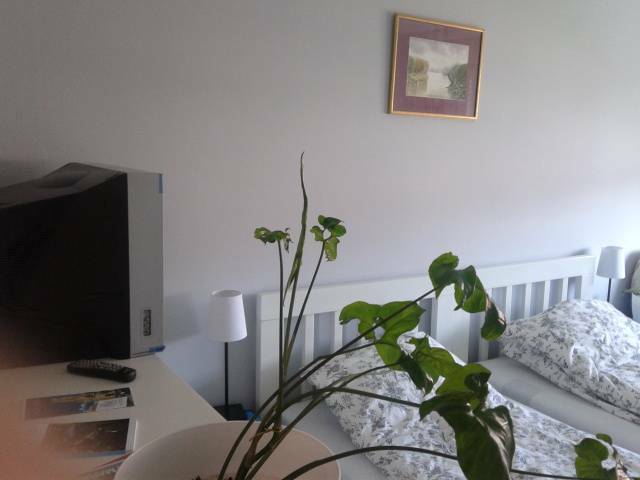 Girasole consists of two separate parts with multiple rental possibilities: we have 4 separate b&b bedroom rentals; or we can offer an independent bachelor apartment (28 m2) with bathroom, kitchen, and balcony; or a 3 bedroom apartment (67 m2) with bathroom, kitchen and balcony. 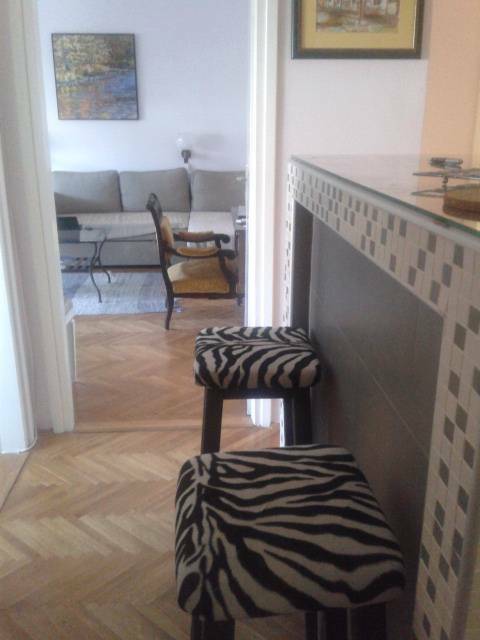 There is also the possibility to rent the complete apartment (95 m2) with 4 bedrooms, 2 kitchens, 2 bathrooms and 2 balconies. 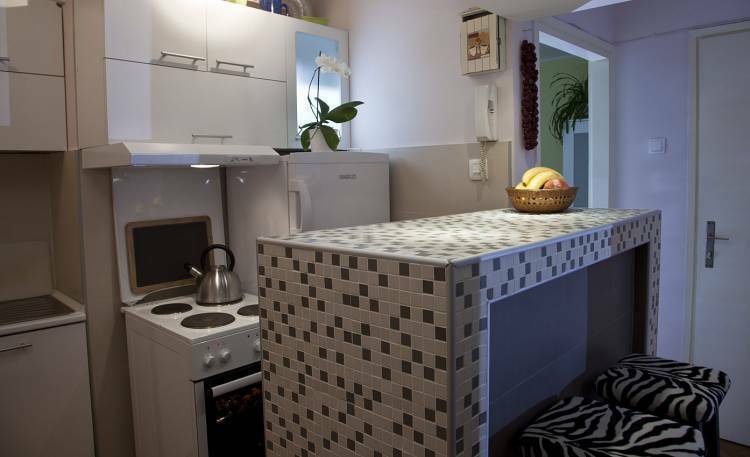 Girasole B&B is located in the city centre, on the 5th floor of an apartment complex, with elevator access. 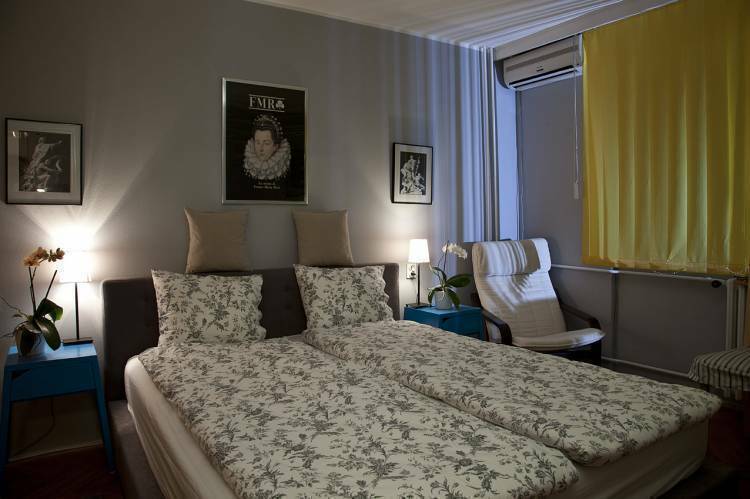 All rooms are bright with large windows or a balcony. We can accommodate reservations from 1 person to a maximum of 10 people. Breakfast, buffet style, is included in our rates and is served from 8am to 10am daily. We offer our guests linens, towels, TV with cable and free Wi-Fi connection. All services are provided in Serbian, English, Italian and some French. We are steps away from Novi Sad’s major attractions, including Novi Sad’s famous open farmer’s market with all locally grown products (100m); Dunavask Street, the city’s oldest street, with restaurants, cafes and shops (200m); the city square, cathedral (neogothic) and theatre (450m); Petrovaradin's fortress where Exit festival is hosted (1km); And SPENS (Sport centre), University campus, and fair centre (15 min walk). Deposit of one night is required. by bus, from main bus/train station take bus 9, get of at kosovska street... 55 dinars.